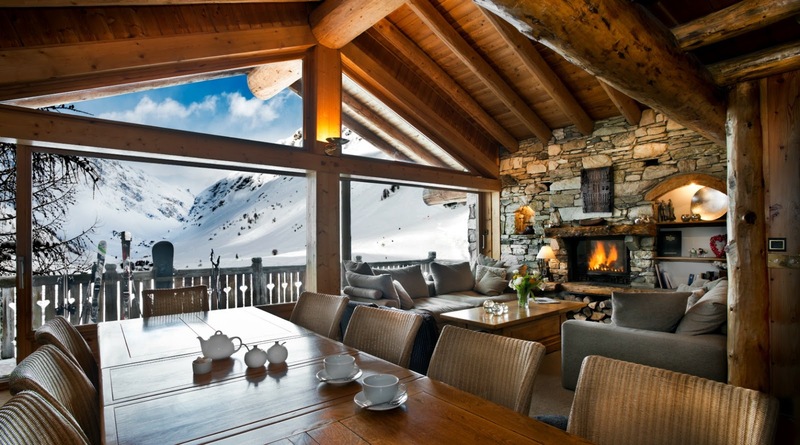 Le Chardon Mountain Lodges offer luxury ski chalets in Val d’Isere, France. I’ve personally only been skiing once. In High School we held numerous fundraisers during the year and then went to Bulgaria where we spent the week redecorating orphanages. Before going to the orphanages every morning we went skiing. As I’d never skied before I was made to attend a ‘learners’ school, I wasn’t allowed to hit the big slopes until I passed an exam set by the instructor. Unfortunately, I only passed it on the last day and so never had the chance to experience the full mountain skiing experience. After learning more about Le Chardon, I’m determined to go back to the mountains and have a full skiers experience (although I probably would need a few refresher lessons first!) 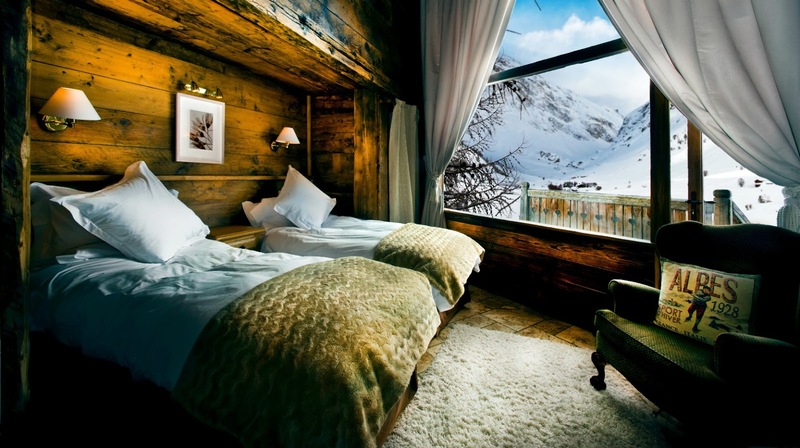 at a chalet like theirs. I would literally be in blogger heaven as every single room is absolutely pinterest worthy. Have you ever been skiing or snowboarding before? 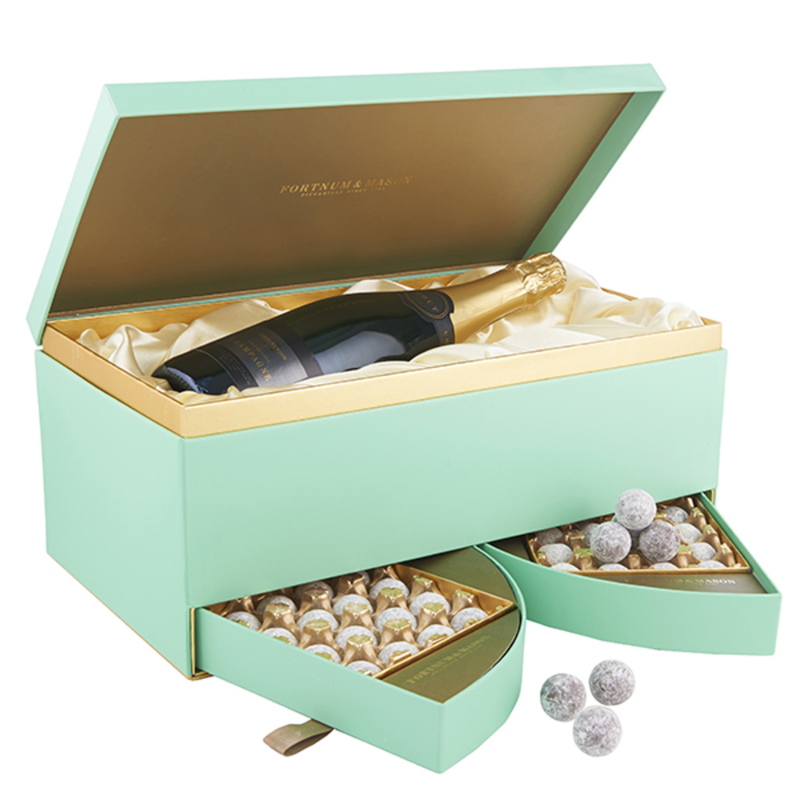 I featured this exact gift set in a Christmas gift list a few years back, so naturally I have just entered this! Thanks for sharing lovely!